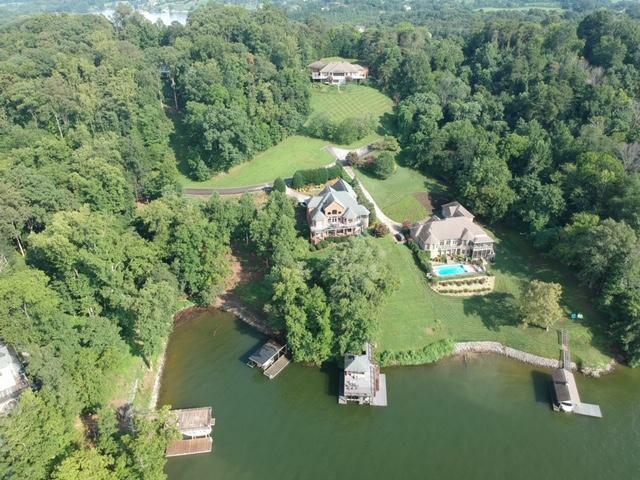 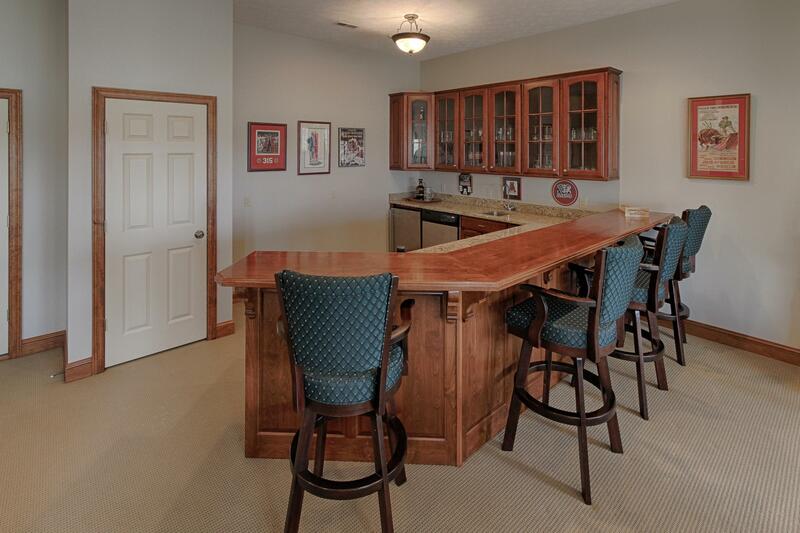 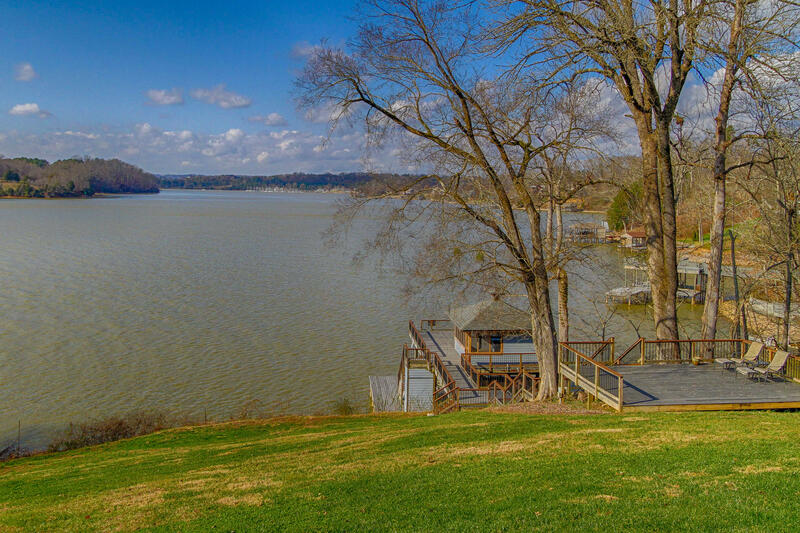 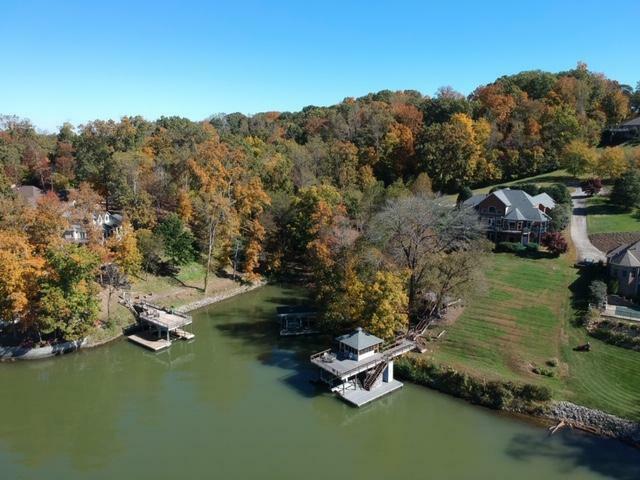 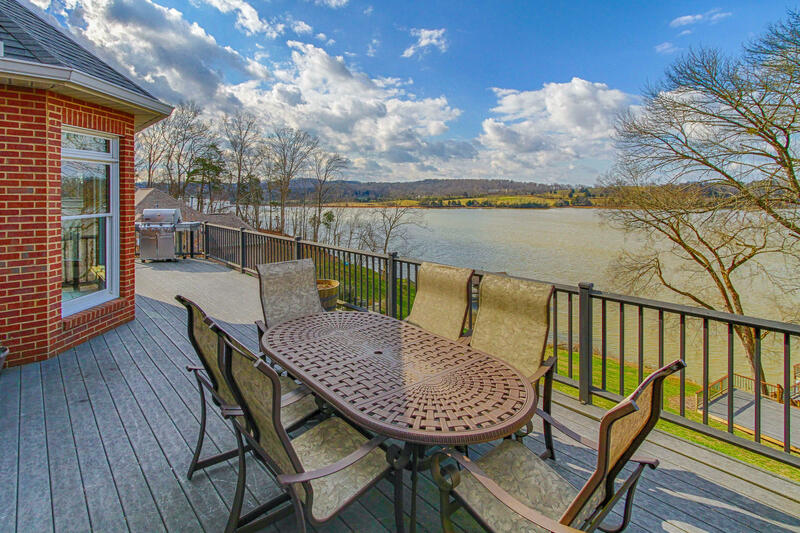 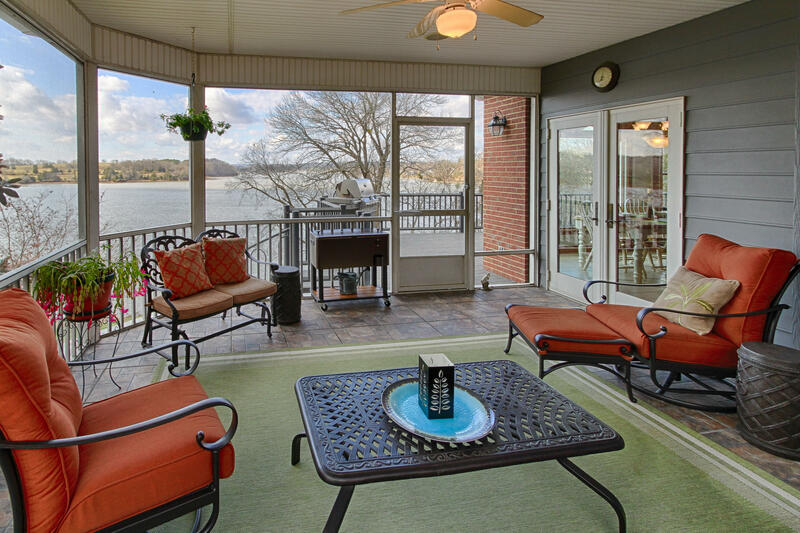 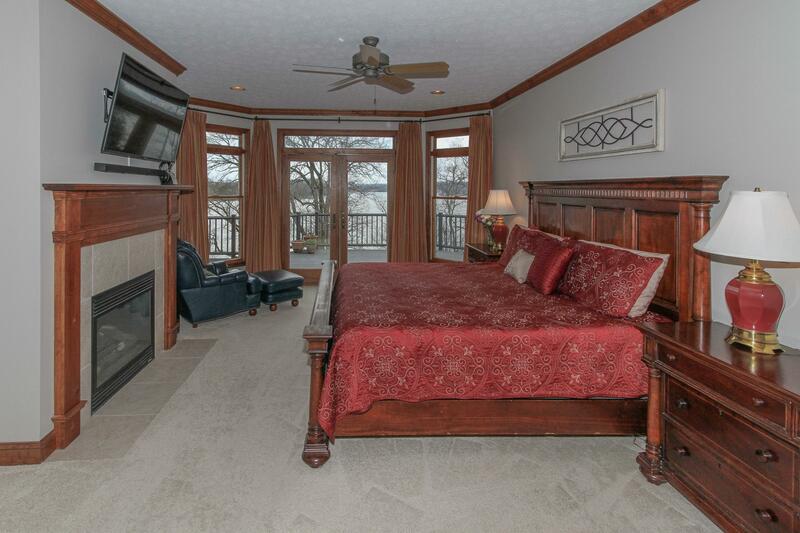 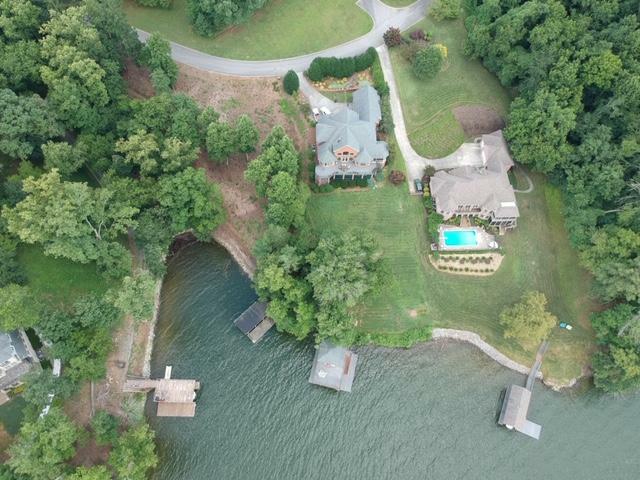 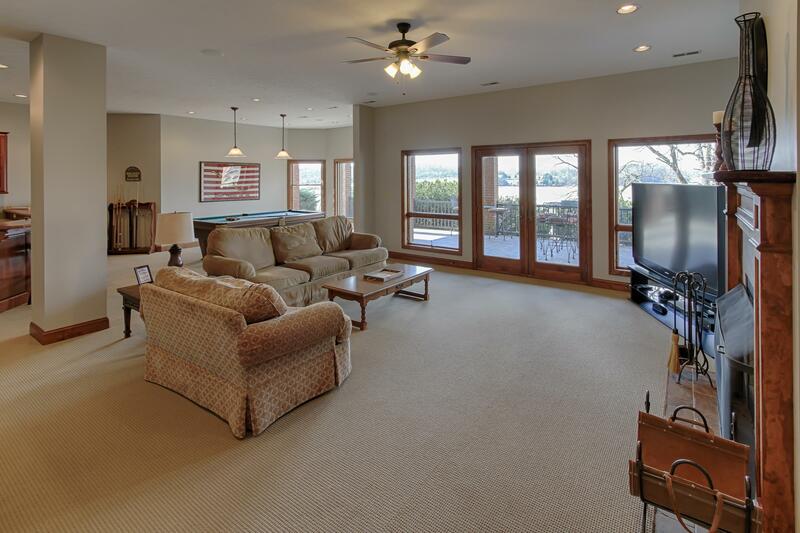 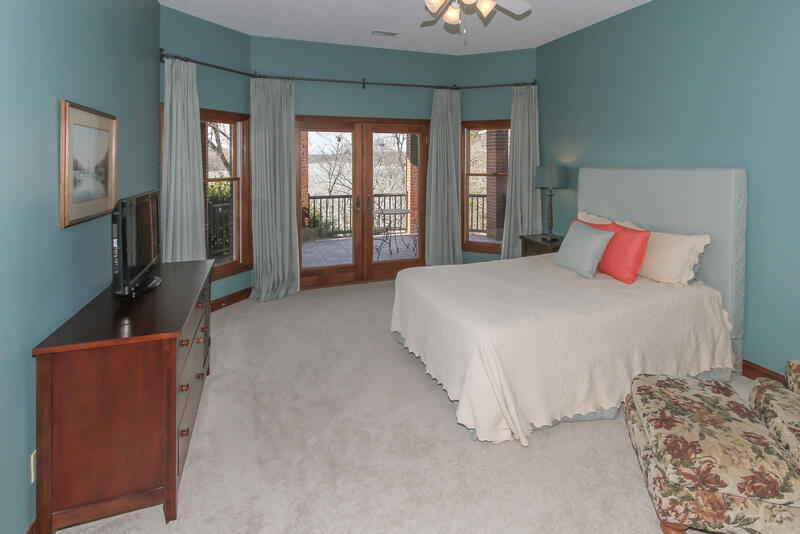 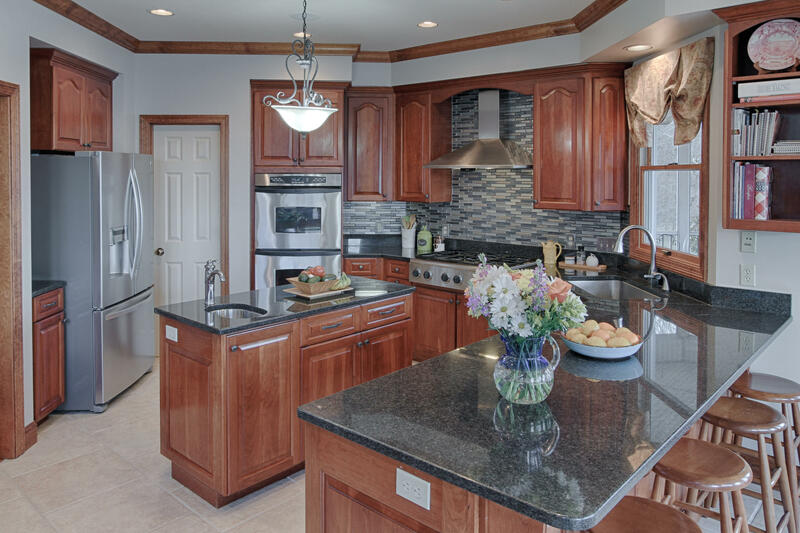 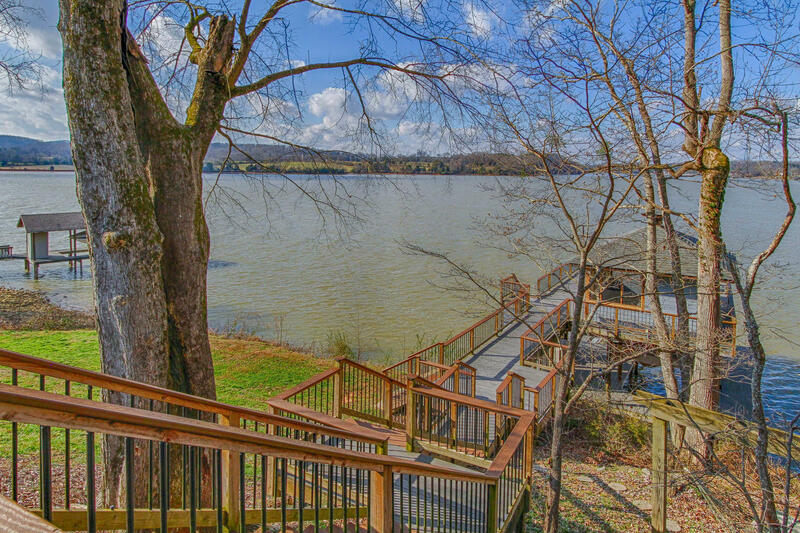 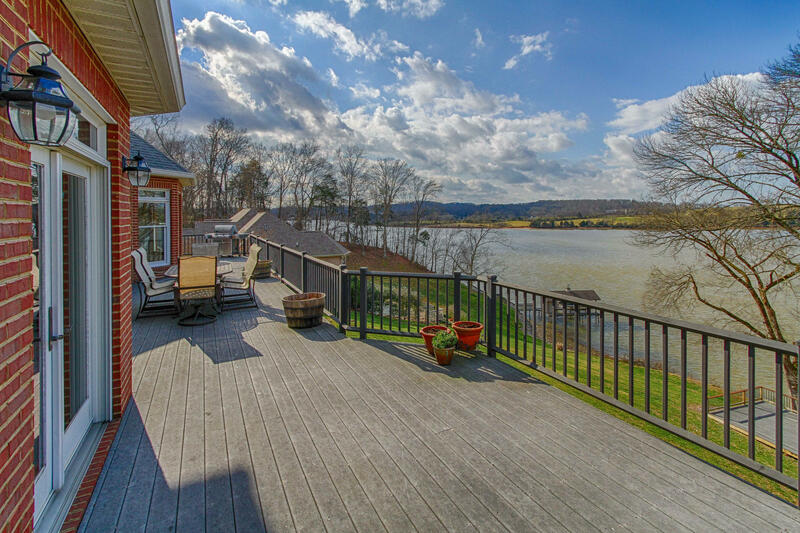 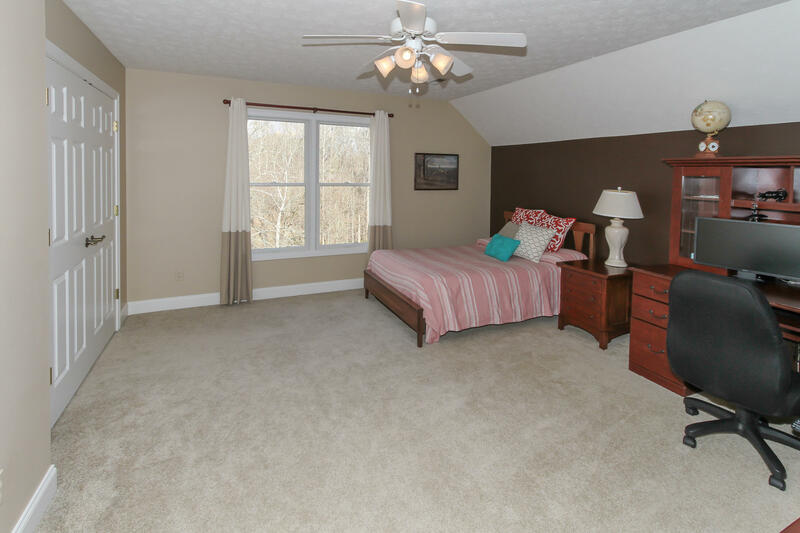 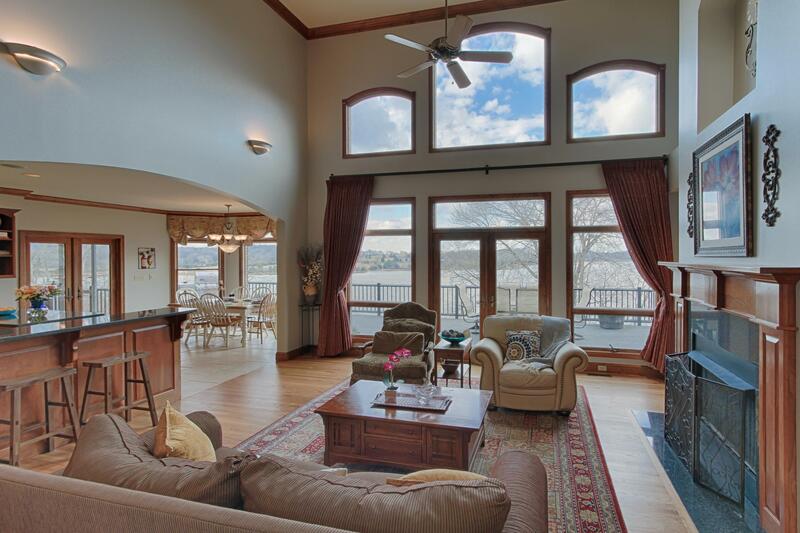 5 bedroom executive lake front home on the main channel of fort loudon lake! 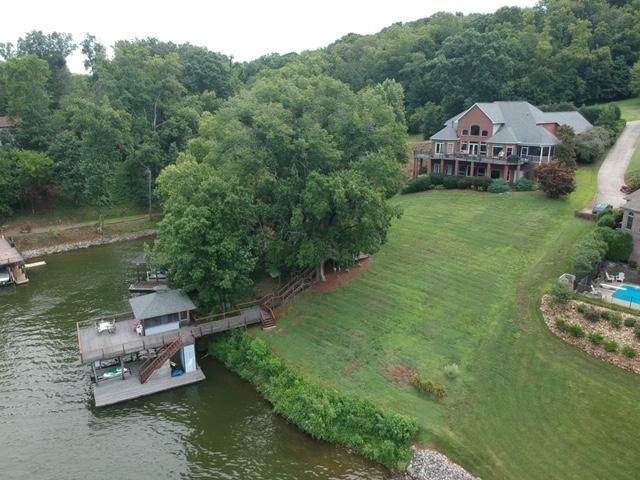 If you are looking for big views, over-sized dock & a lake front dream environment you've found your home! 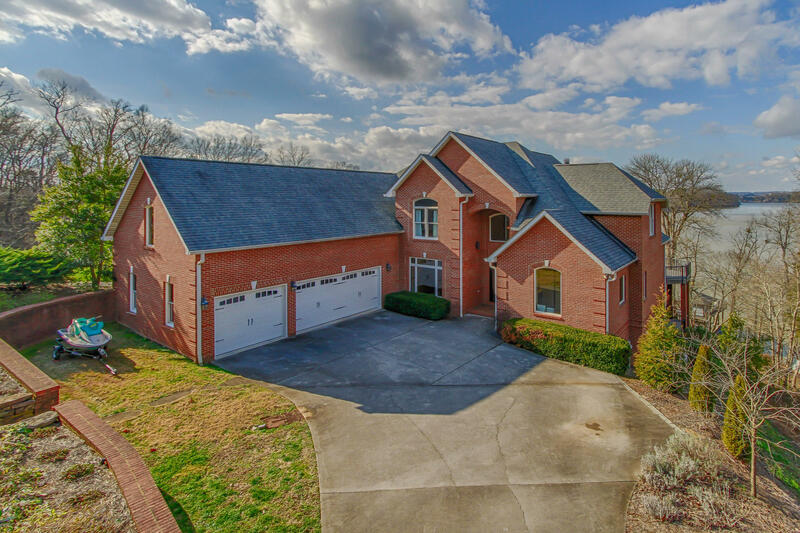 This all brick custom built one owner home provides main lvl mstr, fully finished walkout bsmt, 3 garages with 4th storage area for lawn equipment, two decks off the rear of home allowing you to view 1. 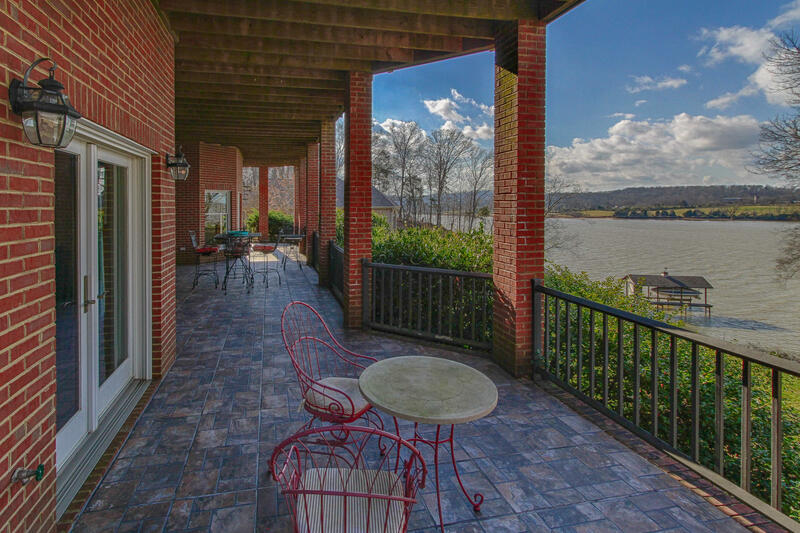 5 miles down the main channel view the sail boat yacht club across the way! 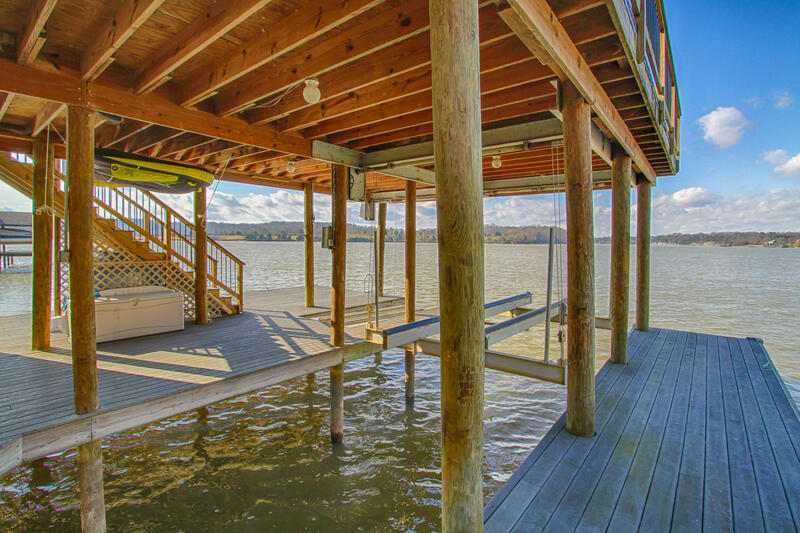 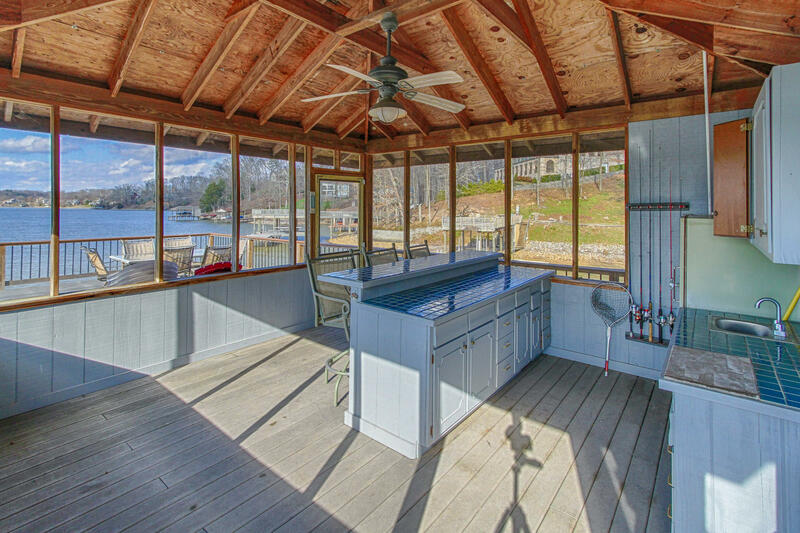 With a tva grandfathered dock mean you have a double deck, dual slip treks dock with screened porch & mini kitchen! 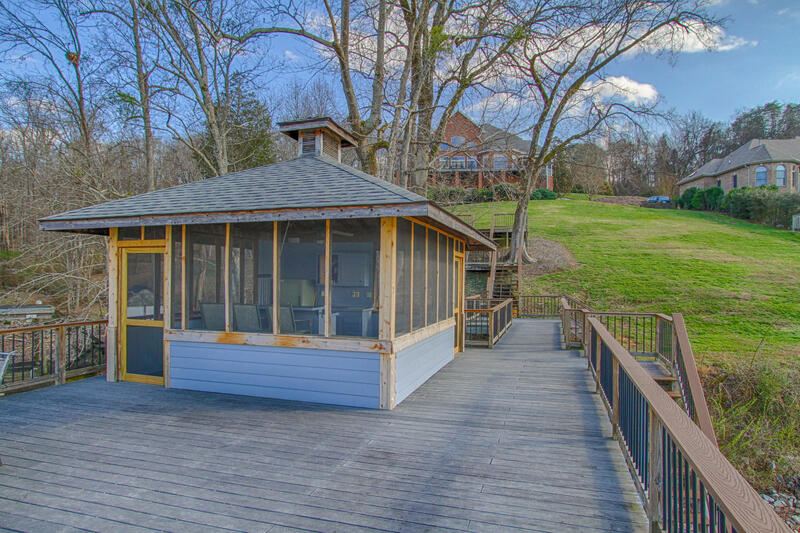 Also another shaded lake view entertainment deck is perched elegantly on the hill to enjoy your lake front estate. 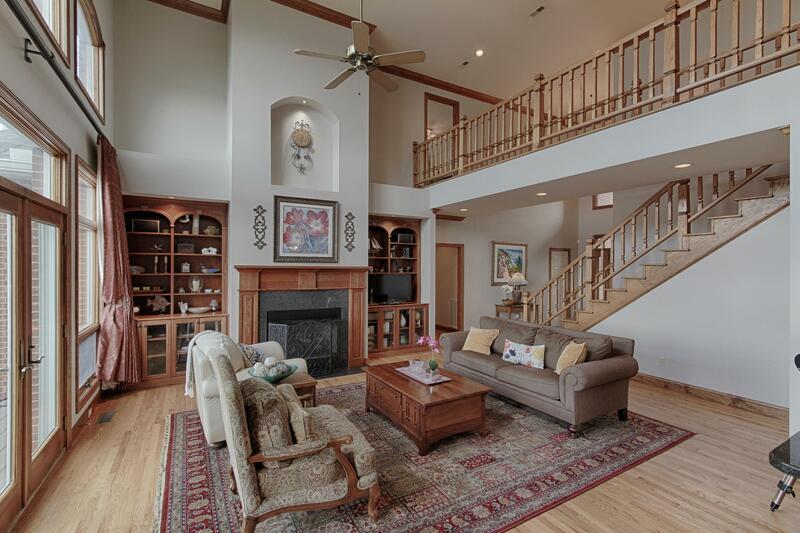 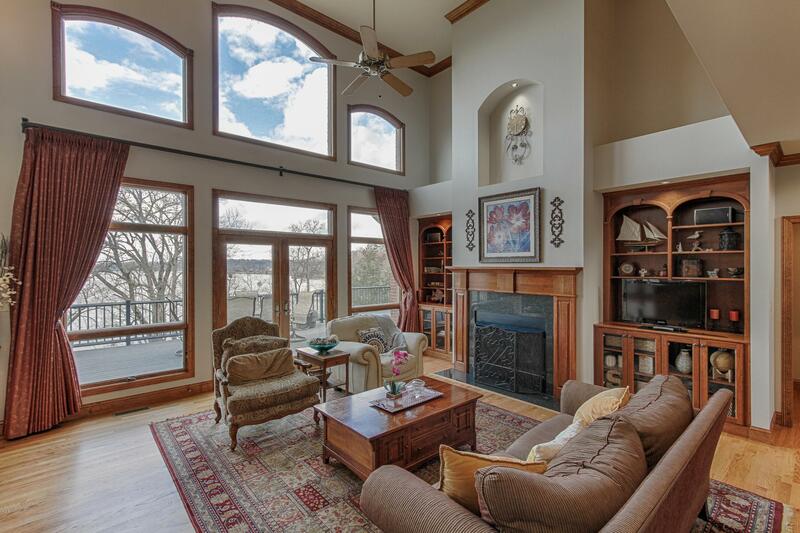 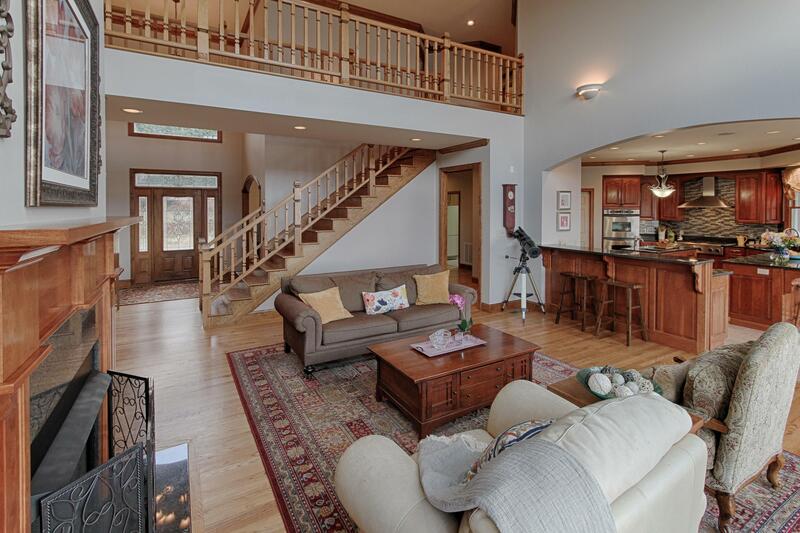 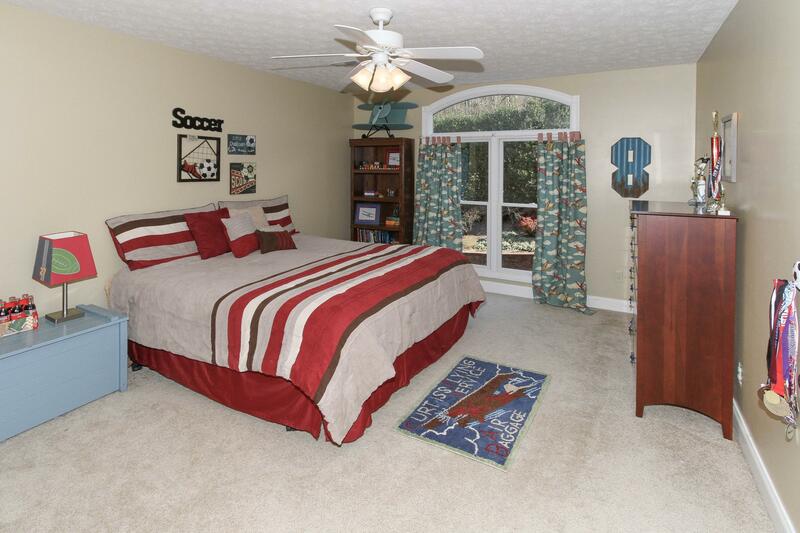 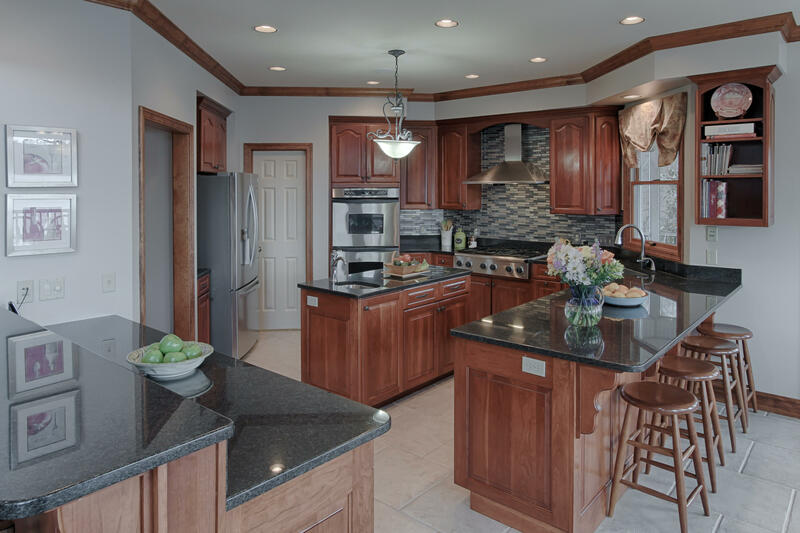 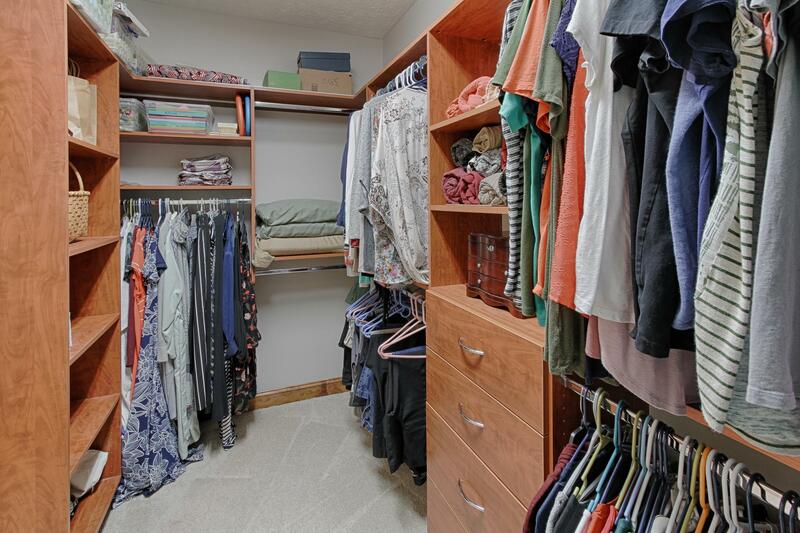 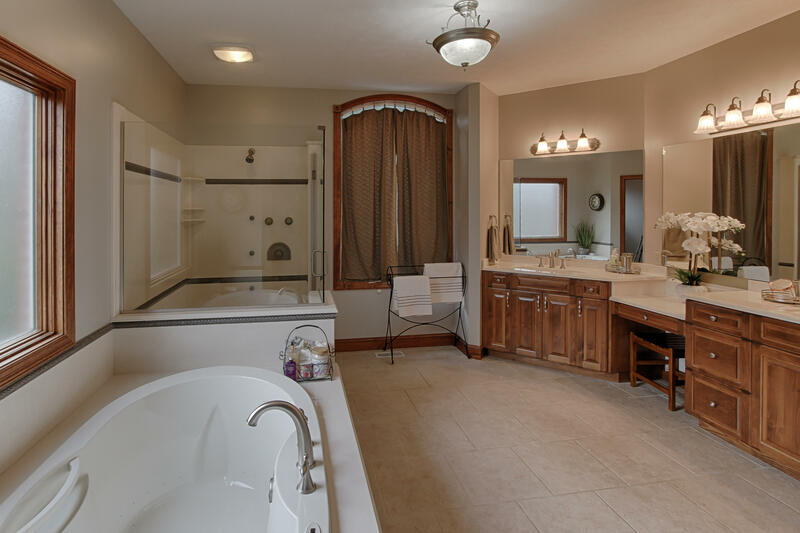 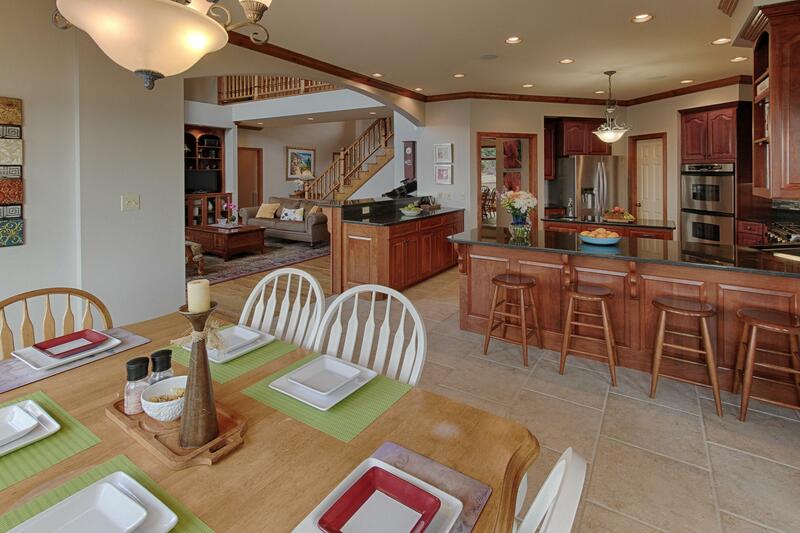 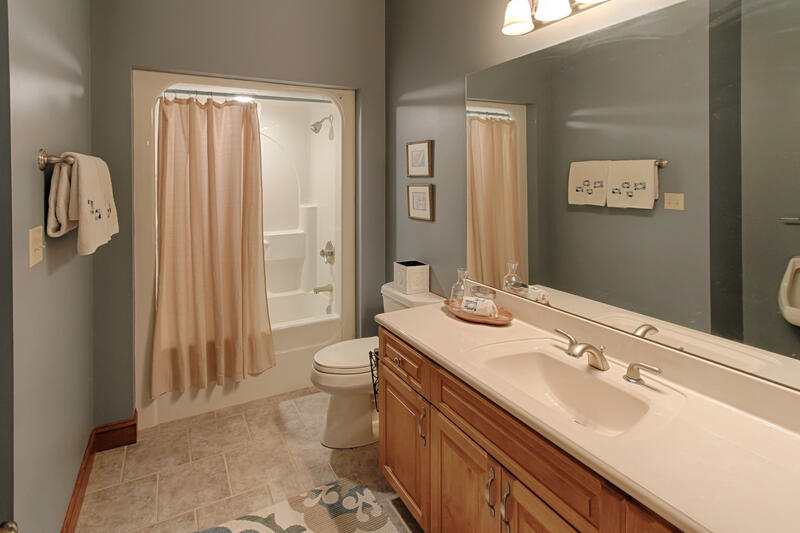 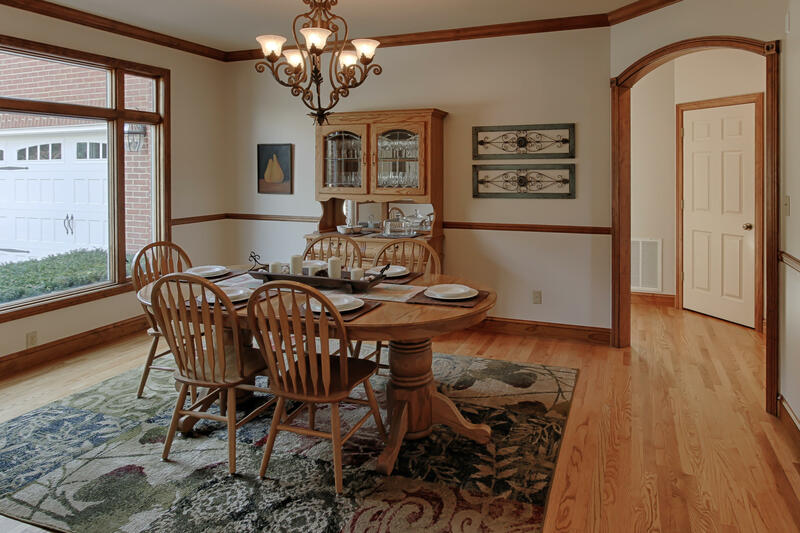 Open floor plan, grand ceilings, functional layout... 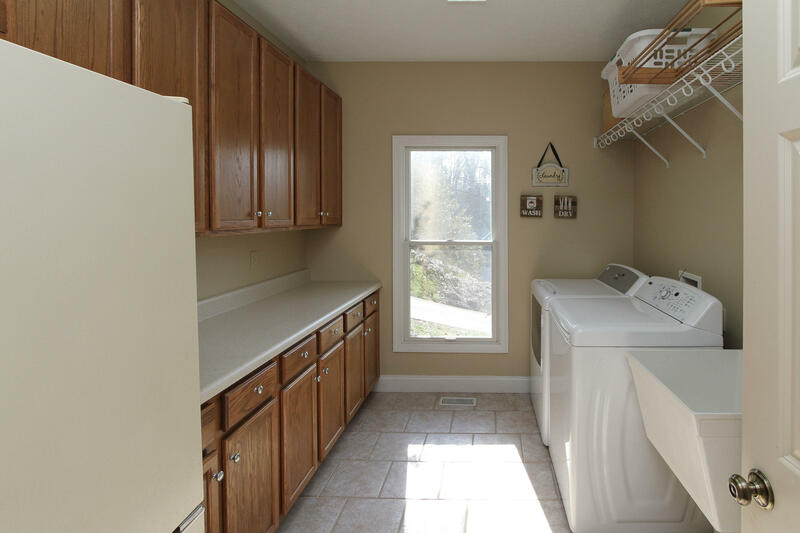 The list keeps going! 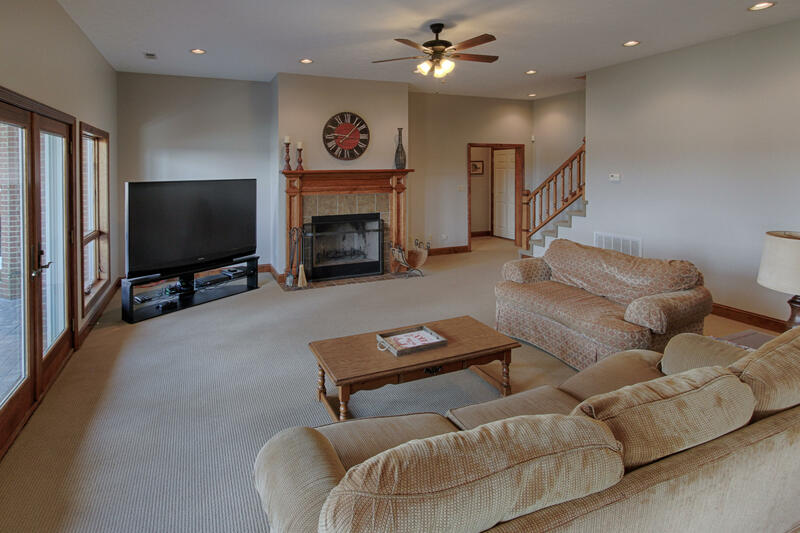 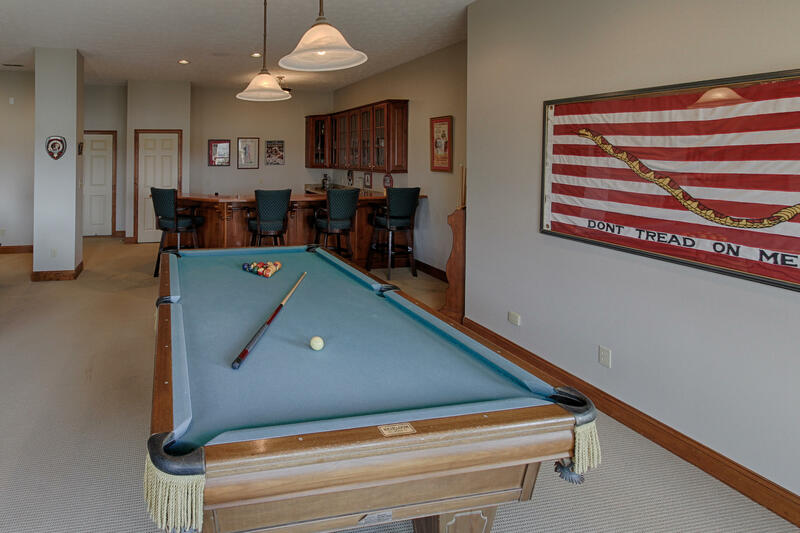 Come set your private viewing!